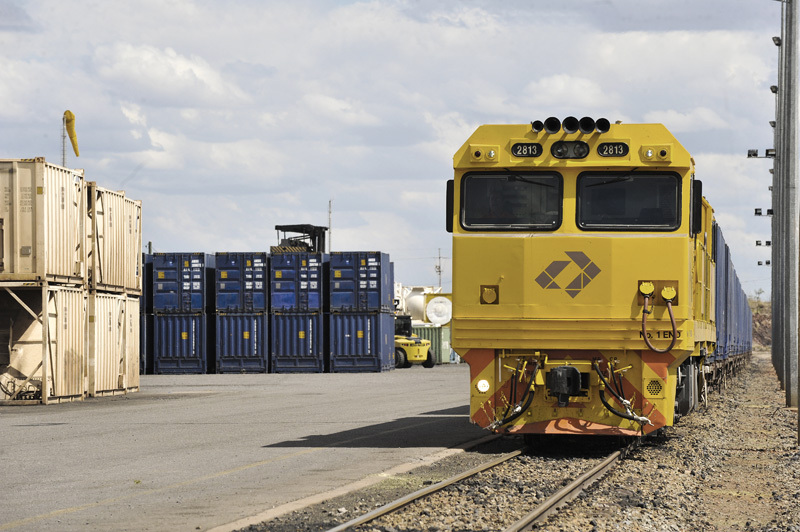 Aurizon Holdings has announced plans to exit its containerised rail and road-freight haulage business through a combination of closure and sale following a 12-month review. The company has signed a binding agreement to sell its Queensland Intermodal business to a consortium of Linfox and Pacific National, while its intermodal business interstate will be closed. “In making the decision to exit, we considered the significant financial losses that have been sustained year on year by Aurizon Intermodal,” managing director and chief executive officer Andrew Harding said. “The business has not been able to establish significant scale and a customer base to support a profitable business in such a highly competitive market." The transaction involving the Queensland Intermodal business includes the transfer of about 350 employee positions as well as assets, commercial and operational arrangements to the Linfox and Pacific National consortium. 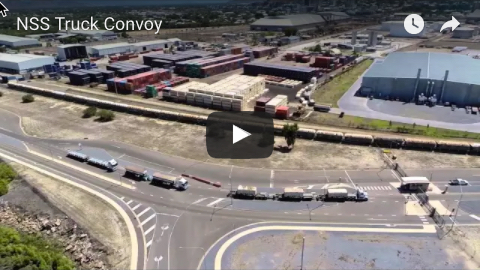 Separately Aurizon has signed a binding agreement with Pacific National to sell its Acacia Ridge Intermodal Terminal, a transaction including the transfer of about 30 employee positions, as well as assets, commercial and operational arrangements. Total consideration for the two transactions is $220 million. The closure of Aurizon’s Intermodal business outside of Queensland is expected to take effect by December 2017 and would affect about 250 employee positions . Aurizon also operates and manage the coal rail network in Central Queensland, which is not involved in the sell-off. 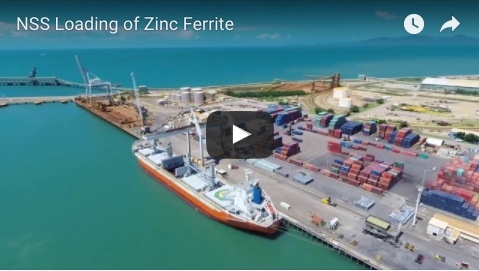 Linfox said the Aurizon intermodal acquisition, if successful, would enable the company to improve the scale and scope of the freight forwarding services it offered to national and large Australian freight forwarding customers, including those delivering freight to Northern Queensland. The acquisition is subject to approval by the Australian Competition and Consumer Commission (ACCC).